Simply fill out the online New Member Application Form. Pay your annual dues and begin building friendships that will last a lifetime. Our annual membership fee is only $30. The fees are renewed in March. Deliver to mailbox located immediately outside the Club at Longshore office. Annotate envelope with “LLWC Membership”. 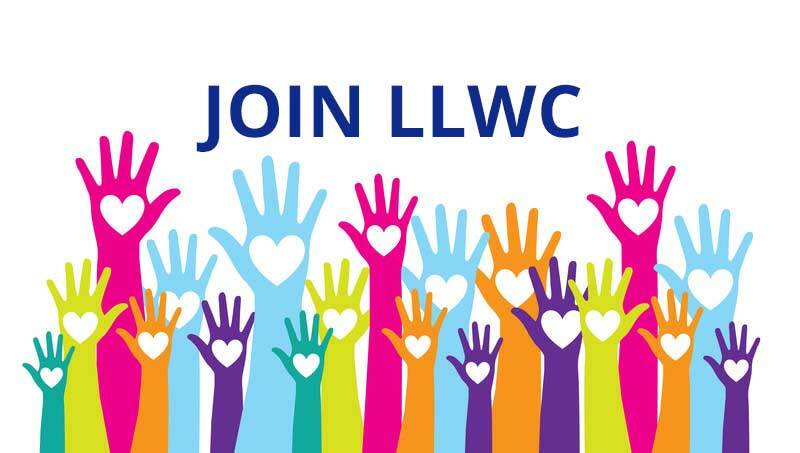 Through email communication, you will receive periodic messages about LLWC meetings and upcoming special events. You will receive an email with a link to sign up for the monthly meetings. See Meeting Info for more details. An engraved name badge will be ordered especially for you. This process takes several weeks, and the badge will be available at a future meeting. Someone will greet you at the sign in table and give you a paper name tag, unless your engraved one is available. Bring a few dollars! You will have an opportunity to buy raffle tickets as you sign in. See Meeting Info for more details about the raffle. You can choose to sit at the New Member table, where you will meet some of the members and our “get involved” activity table and service program displays. Your monthly Longshore Statement will reflect your meal charges. Socialize with wonderfully warm-hearted women, creating friendships and sharing special interests.